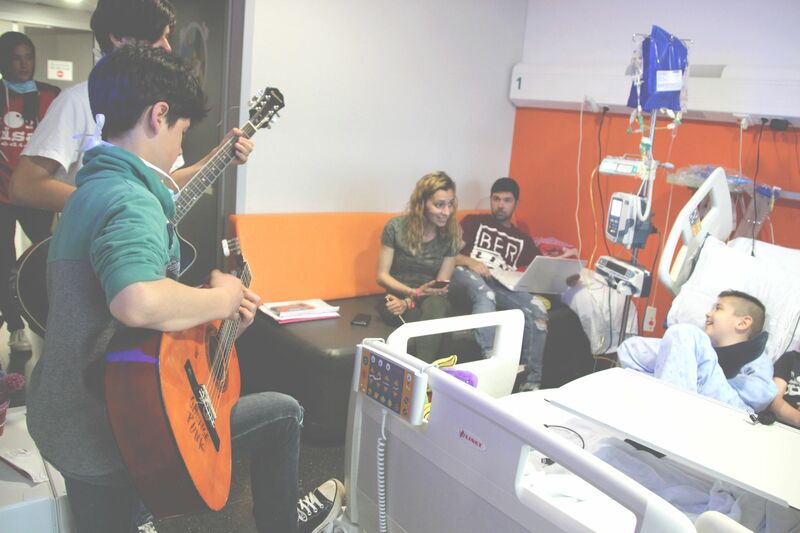 Los auténticos protagonistas de este proyecto son los niños hospitalizados y todas aquellas personas que como tú, apoyáis nuestra labor. Would you like to collaborate with us? 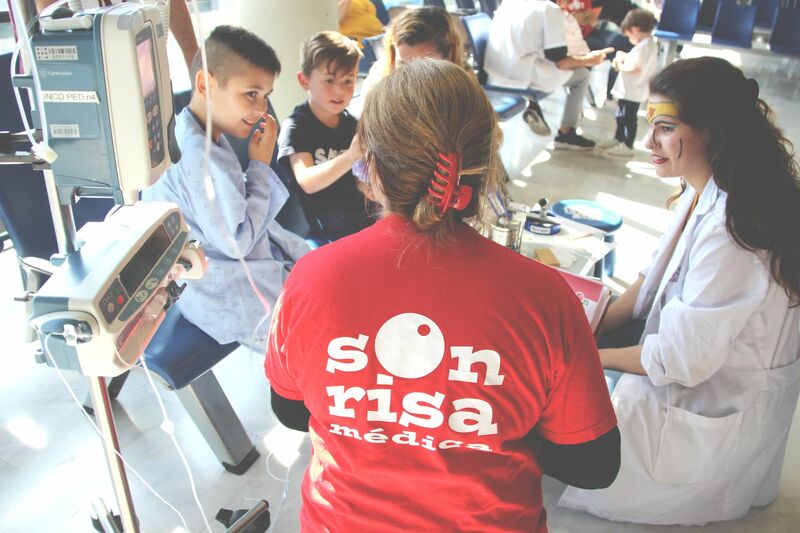 – Become a member of Sonrisa Médica by contributing with the amount you choose and with the periodicity you decide. Join us and be part of the Sonrisa Médica family! * Sonrisa Médica is an entity declared of public utility and, as such, you will be able to benefit from the deduction of the dues that you enter annually in the IRPF. * In accordance with the Organic Law of Protection of Personal Data, at any time you can exercise the rights of access, modification and cancellation established by the aforementioned regulations by means of a written request addressed to: Sonrisa Médica, 42 Andrea Doria St. GF. In return, we will thank you with gifts of noses*! 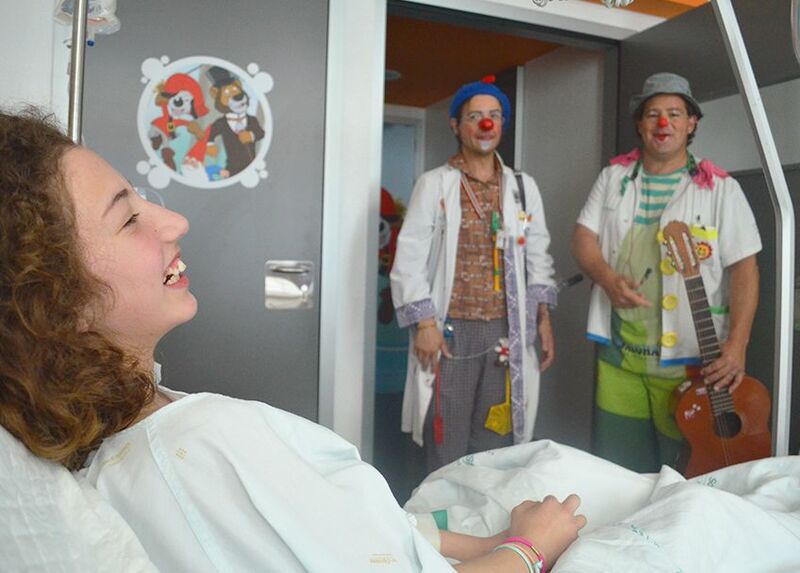 With € 10 we will send a couple of Hospital Clowns to serve a pediatric unit for a full day, thus achieving to make smile more than 6 children and their families! In return, we will thank you with gifts of noses*! Long live to the clown antics! 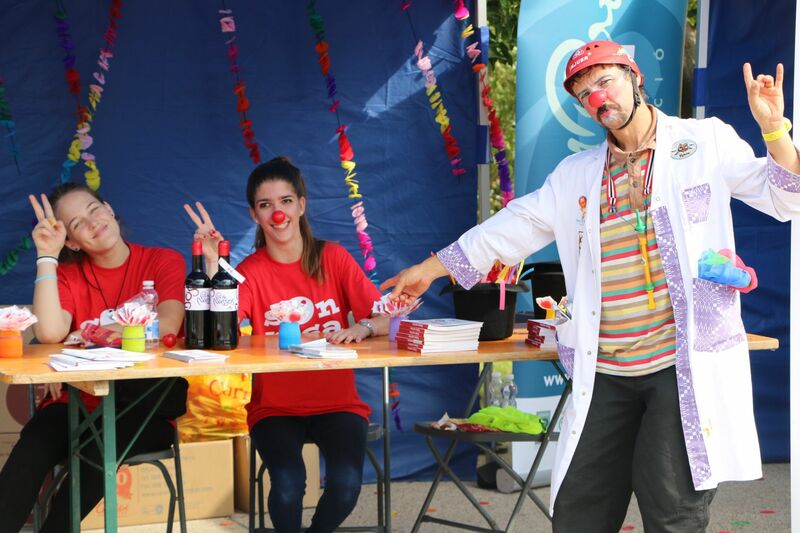 With € 20 you will help us improve the artistic team, investing all your money in Clown Formations, new shoes, musical instruments, clothes, red noses and toys for children. In return, we will thank you with gifts of noses*! 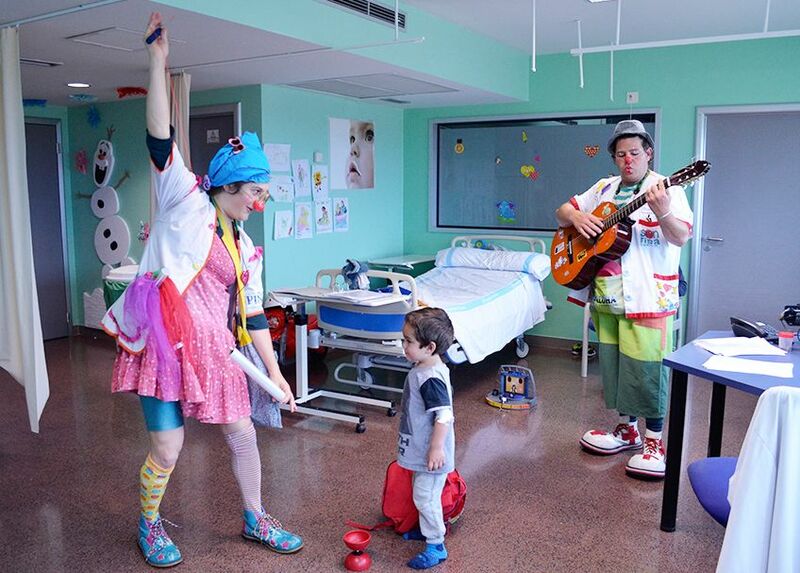 In addition to the personal satisfaction of knowing that you are helping hospitalized children to cope with the disease, you will receive all kinds of surprises! 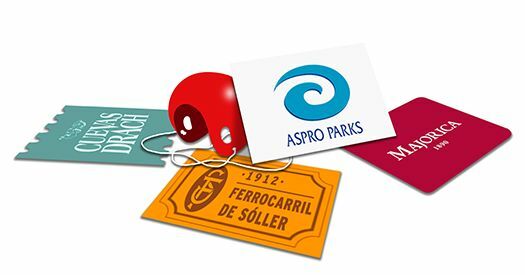 – Discount coupons and free tickets provided by our collaborators to enjoy with your family and friends (Cuevas del Drach, Katmandu Park, Palma Aquarium, TIRME, Museum of Decorative Arts of Mallorca and Perlas Majórica, among many others). – Invitations to special events organized by Sonrisa Médica. – Many other surprises (calendars, branded t-shirts, etc.). Help us get more smiles while growing both professionally and personally. 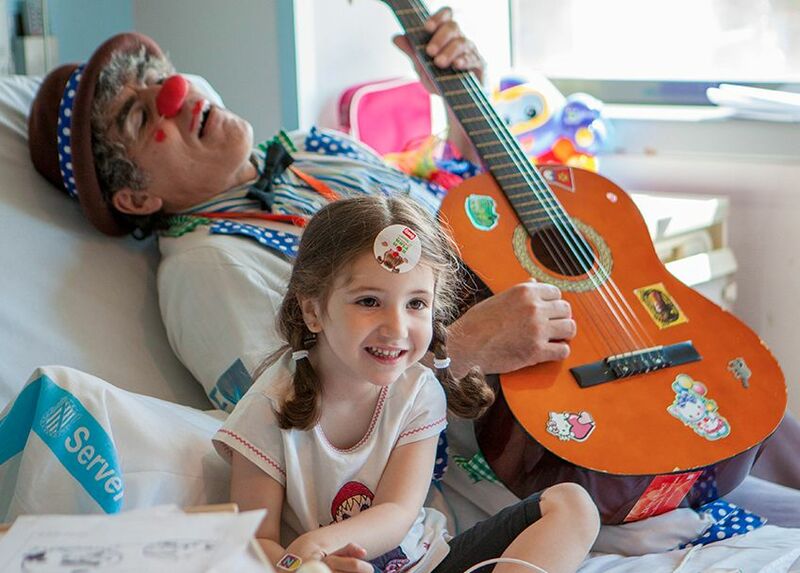 With € 50 we will send a couple of Hospital Clowns to serve a pediatric unit for a full day, thus achieving to make smile more than 6 children and their families! 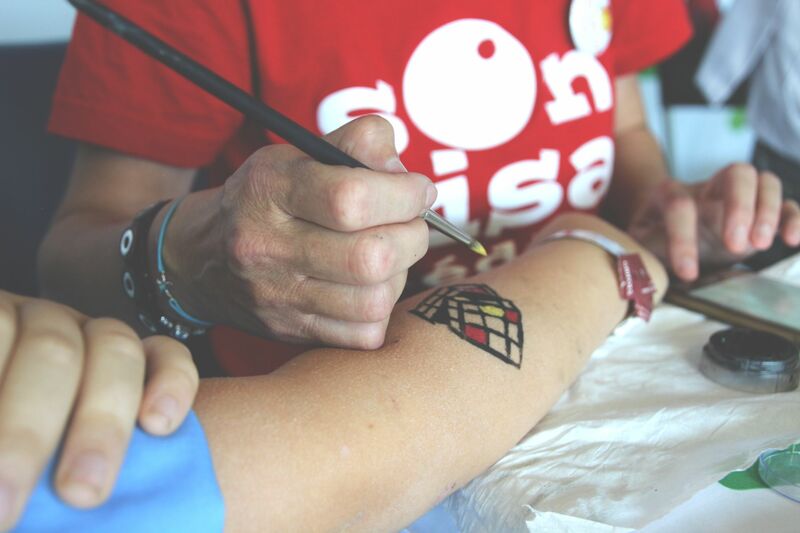 With € 150 you will help us improve the artistic team, investing all your money in Clown Formations, new shoes and musical instruments, clothes, red noses and toys for children.